The company believes that glasses aren’t just a means to an end, they’re a part of your identity. They want to help glasses wearers find frames that fit your life. This narrowed focus means that they’ve become rather good at what they do: delivering fashion-forward, youthful-looking frames to the masses. And if you’re wondering why they don’t offer contact lenses? Well, if the system isn’t broke - don’t fix it. There’s a reason why their company is called Glasses.com, after all. Glasses.com have almost 30 brands in their designer portfolio including Burberry, Armani Exchange, DKNY, and Michael Kors. Simply choose from a pair of eyeglasses, sunglasses, or safety glasses that can be fitted with blank or prescription lenses. 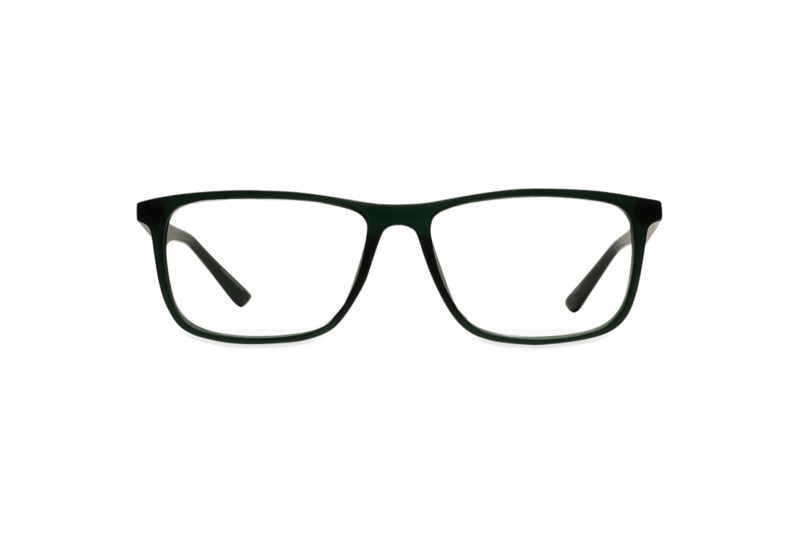 The “Glasses” area on the site is incredibly straightforward and easy to use; you can shop by your face shape, desired eye frame shape, colour, and price range. You can also shop the latest trends via their dedicated “Trends” section. Looking for variety and versatility? No problem. From trending thin metal frames to the classic Ray-Ban Wayfarer, Glasses.com have many designer frames styles available to satisfy every taste. Their price points might be slightly higher than average, but their luxury craftsmanship and durable materials make them worth it. 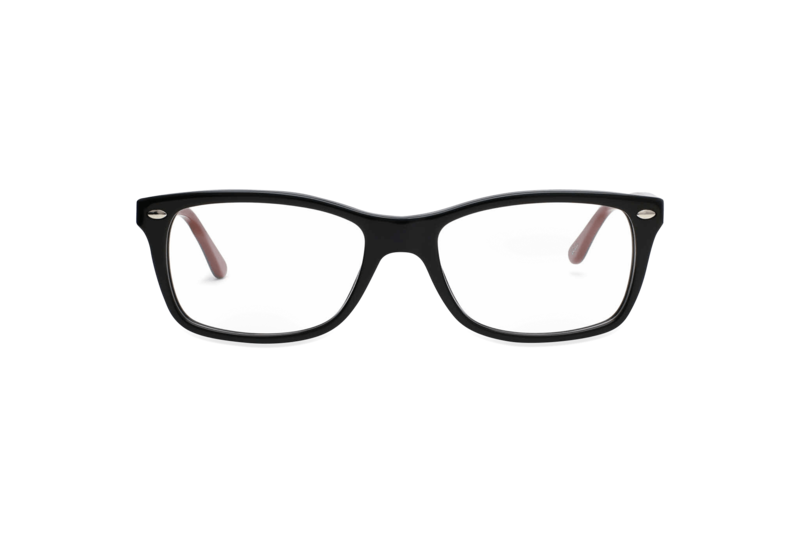 The top selling unisex frame style on their website at the moment is the Ray-Ban Wayfarer in Shiny Black. 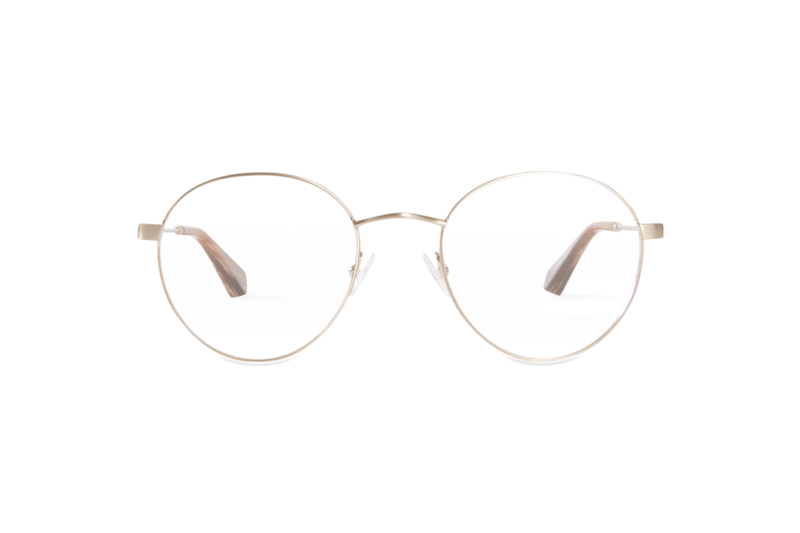 These glasses also come in Matte Black and Red Havana and are iconic in the world of fashion. 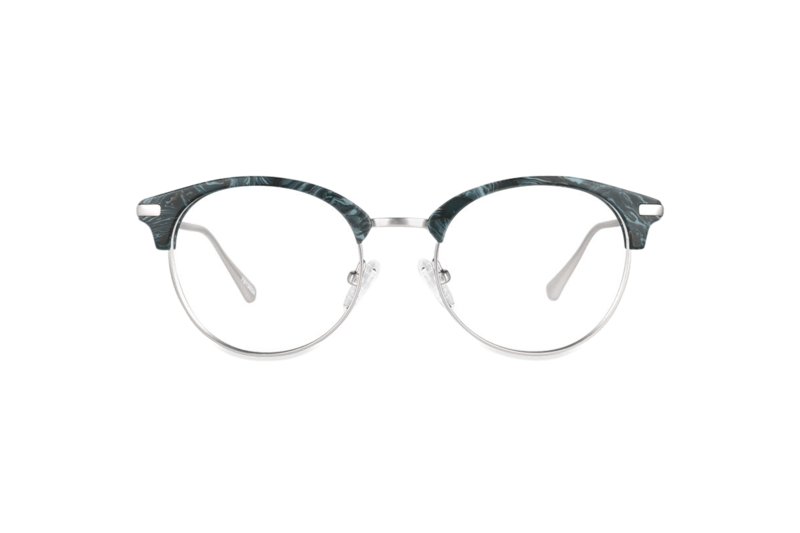 As well as being timeless in shape, they feature full-rim metal frames that are thicker on the top than the bottom, which taps into the thin metal frames eyewear trend of the moment. Their round lenses are minimalistic yet comfortable and work well on any face shape. The current bestseller for women is this pair of Vogue eyeglasses in Havana Crystal. 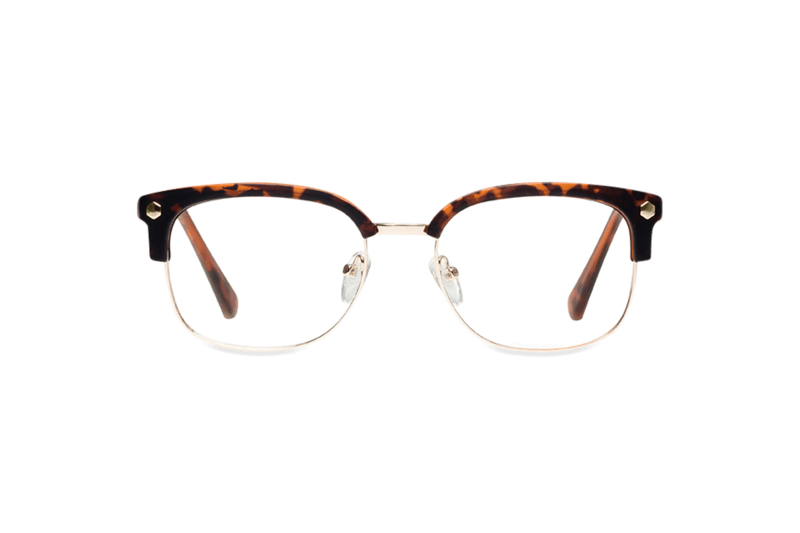 Also available in Black and Black Cherry, these tortoiseshell frames are classic and sophisticated. Perfect for every day, they can be dressed up or down, no matter the occasion. The neutral hues of these glasses also mean that they’ll go with practically any outfit. As for the men’s bestseller? These accessible frames by Armani Exchange are inspired by street-chic culture. Their bold, black design is youthful and cool and will make a serious style statement. If black isn’t really your colour, they also come in Brown and Gunmetal. Glasses.com use the same materials as your usual eye doctor to create and fit your glasses lenses in their state-of-the-art lab. Blank lenses or readers are included in their frame prices; however, there’s an extra charge for single vision or multifocal lenses. Value CR-39 - This is the standard lens coating, which is a great option for most glasses wearers. It makes your lenses as clear as glass, scratch resistant, provides UV protection, and reduces glare. CleanShield Elite - This coating option makes lenses easy to clean and wash and eliminates smudging. It also majorly reduces glare. High-quality polycarbonate - These lenses include no-glare, impact resistant, UV protection, and scratch resistant treatments. Lightweight high index - This lens is similar to polycarbonate, but thinner. It has the highest tensile strength for maximum durability and only recommended for high prescriptions. The shipping process is dead easy with Glasses.com. Firstly, find your frames, select any specific lens treatment you might like, and checkout. Then provide a copy of your prescription via text, email, or the website. Don’t have your prescription to hand? Not to worry. If you send in your eye doctor’s name and number, Glasses.com will retrieve it for you. Finally, sit back and wait for your shiny new frames to arrive. They will be shipped within two business days at no additional charge and usually take 7-10 business days to land on your doorstep. Feeling impatient? You can pay an extra $10 for expedited shipping that will arrive in two business days. Glasses.com are dedicated to ensuring 100% customer satisfaction. The company is happy to guide you through every step of their customer journey and offer a number of useful resources via their blog, how-to videos, and a FAQs section. As you can’t physically try on a pair of Glasses.com frames before you buy them, the brand offers award-winning 3D virtual try-on technology via their mobile and tablet app that shows you how your new frames will look on your face. To measure your Pupillary Distance, you can download the PD Fit Strip via PDF that you can print, cut out, and fit to your forehead. Then all you need to do is take a photo of your face and send it in via the website. There is also a PD ruler available via PDF if you’d rather do the measuring yourself. What about insurance, we hear you ask? Glasses.com accept many popular vision plans. You may also use out-of-network benefits for most other vision insurance companies. If you don’t know who your provider is, Glasses.com will do the leg work for you - all they need is a few key details via their website application form. What happens if you buy a new pair of Glasses.com frames and decide you don’t like them? Simply return them free of charge. All you have to do is call the customer service team within 30 days for a full refund. If you want to keep your glasses, but they’re not quite right, you can get a free adjustment at any LensCrafters across the country. And finally, if your dog ate your glasses, Glasses.com will apply 50% of what you paid for your original order towards a replacement order. As previously mentioned, Glasses.com frames can be quite pricey. They are designer, after all. 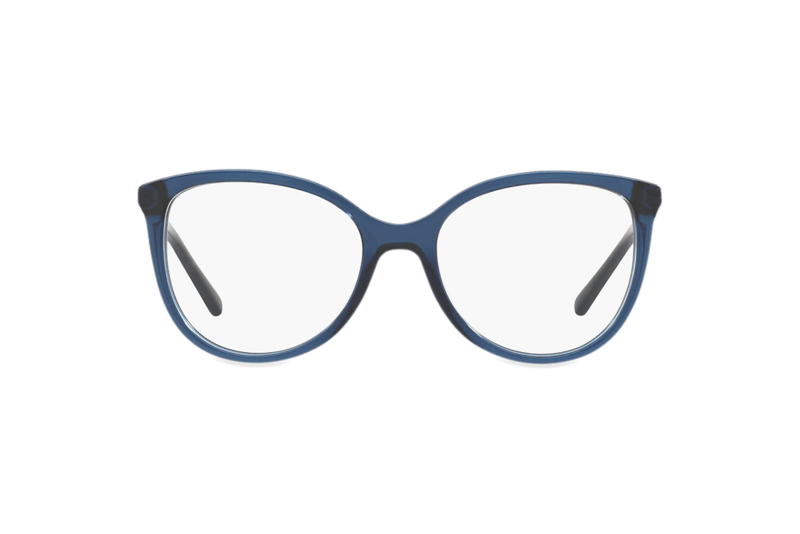 The cheapest pair of eyeglasses currently on the website is $79 for a Vogue Kids pair. The most expensive, however, is $433 for an Oakley pair. When it comes to sunglasses, the cheapest pair online is $65 at the moment for an Armani Exchange pair, and the most expensive is $510 for luxury brand Miu Miu. The wide range of price points means that it is possible to grab some frames on a budget, but you’re looking at an average cost of around $200 for eyeglasses and around $300 for sunglasses. 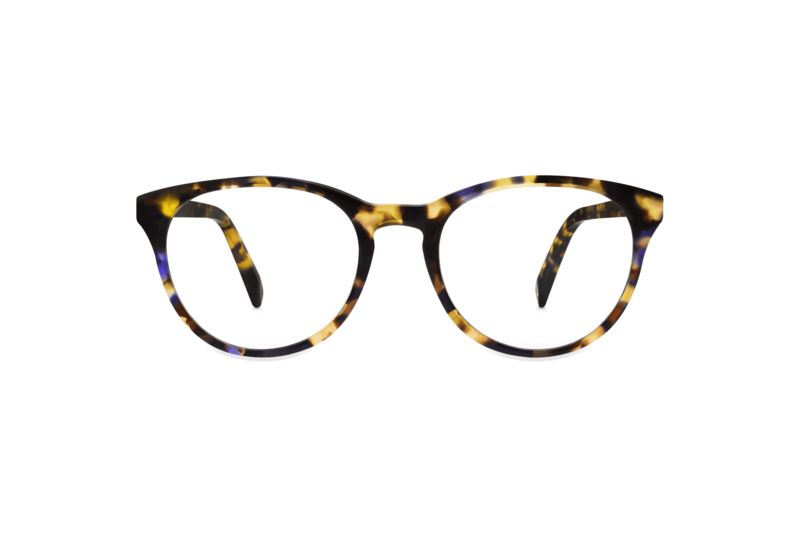 It might be difficult to shop at Glasses.com if you’re a student or only just able to get yourself on the career ladder; however, it’s worth splashing out for a pair of their frames if you can because of their amazing quality, style, and durability. Their portfolio of designer brands truly is the best of the best! 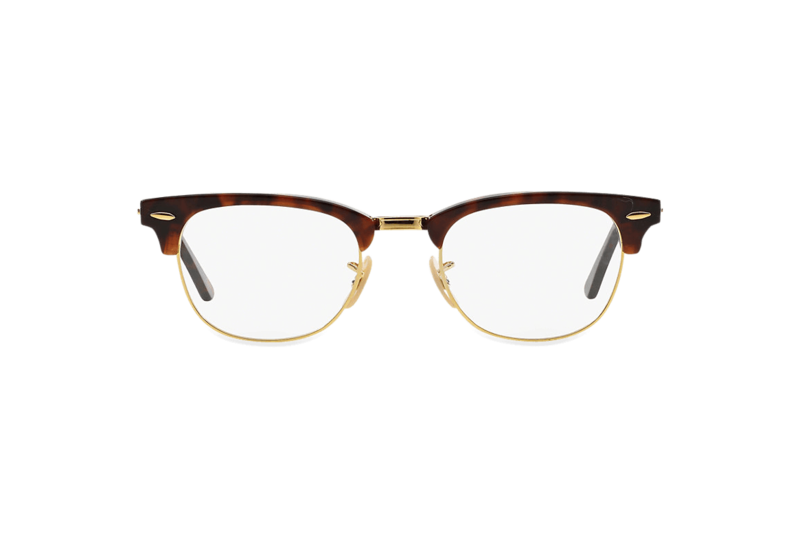 Glasses.com is a very fashionable, high-end eyewear retailer if you’re looking for designer gigs at aspirational price points. The company aim to provide on-trend eyeglasses and sunglasses that tie in with your individual personality and make other glasses wearers insanely jealous. They offer an array of designer frames in a multitude of hues, shapes, and styles, which fashion-forward consumers will adore. Even though some of their price points are very high for the younger generation, Glasses.com deliver outstanding customer service and helpful resources as part of their buying package. Their 3D virtual try-on app is particularly innovative. 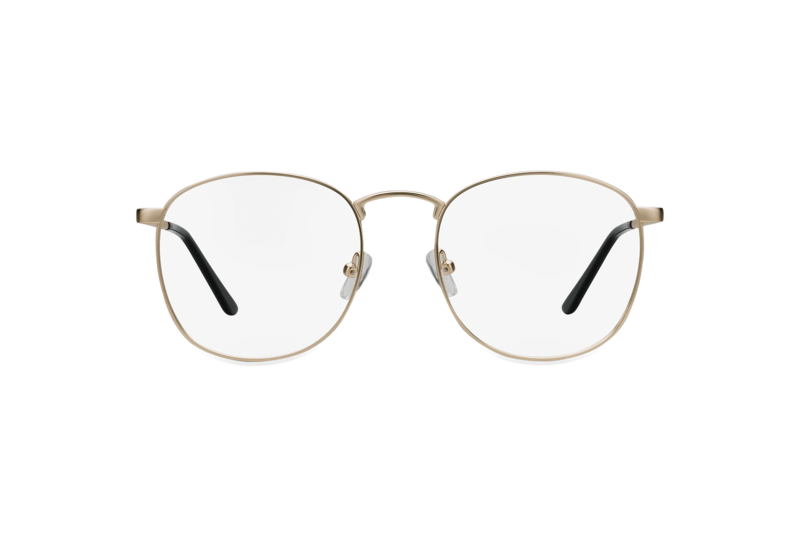 If you’re prepared to pay a one-off high-end cost for beautiful and elegant frames by some of the biggest names in fashion that will last you for years to come, then Glasses.com is certainly the eyewear retailer for you.